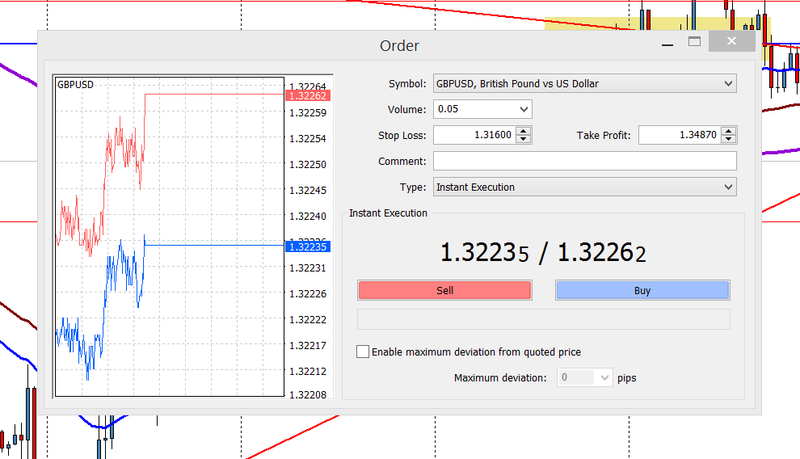 When placing a trade using the Metatrader 4 platform, as well as specifying my Stop Loss, I also need to specify the Volume which will determine how much I am risking (and how much I will make if the market goes my way). With this volume, it is stating my risk (“Profit”) is $19.20 which is what I want ($4000 account, I want to risk 0.5% which is $20). If the risk is not what I want it to be, I simply change the volume and re-calculate until I know the volume I want. When I want to trade other markets (Gold, the Dow, Caterpillar, etc), how do I calculate the volume as I haven’t been able to find an equivalent online calculator to the Forex calculator I use above. = 20 / (100 * 1 * 892 * 0.01) = 0.02 (rounded). 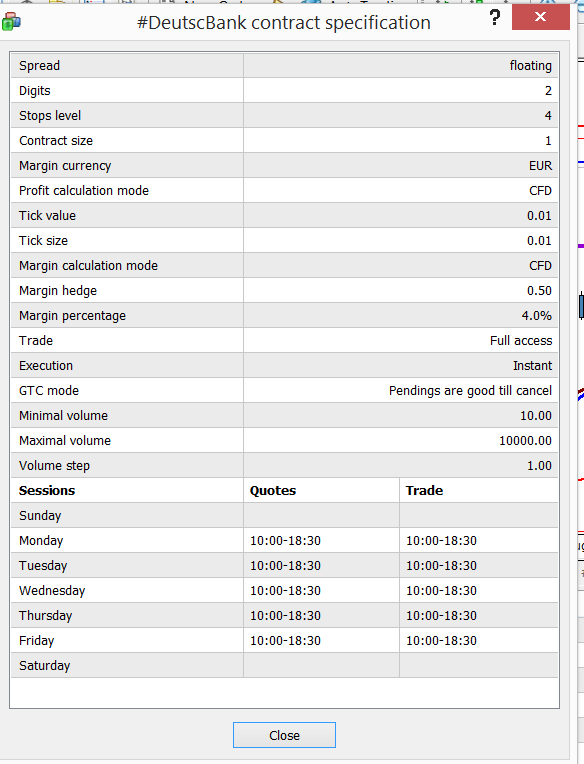 Also note the “Minimal Volume” = 0.01 so I am good trading with a volume of 0.02. 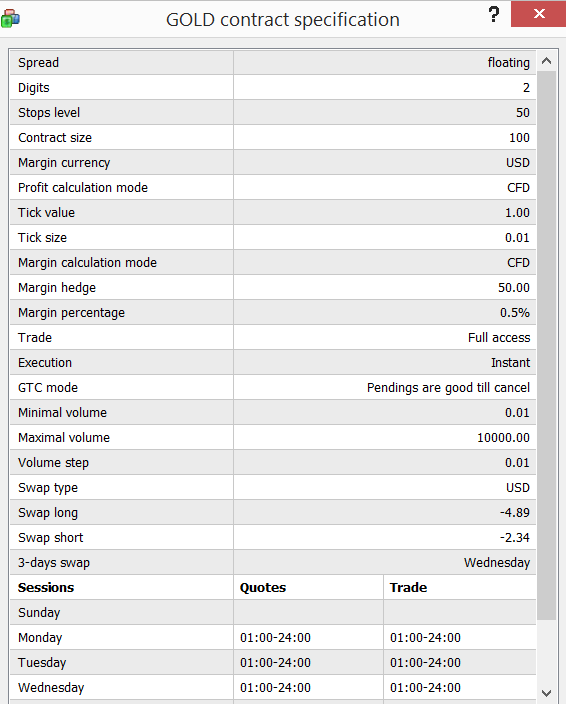 Please note that the above examples do not factor in the bid / offer spread which for the major markets is small hence is makes very little difference to my volume calculation. But where the bid / offer spread is significant, simply add it to the size of your stop (i.e. 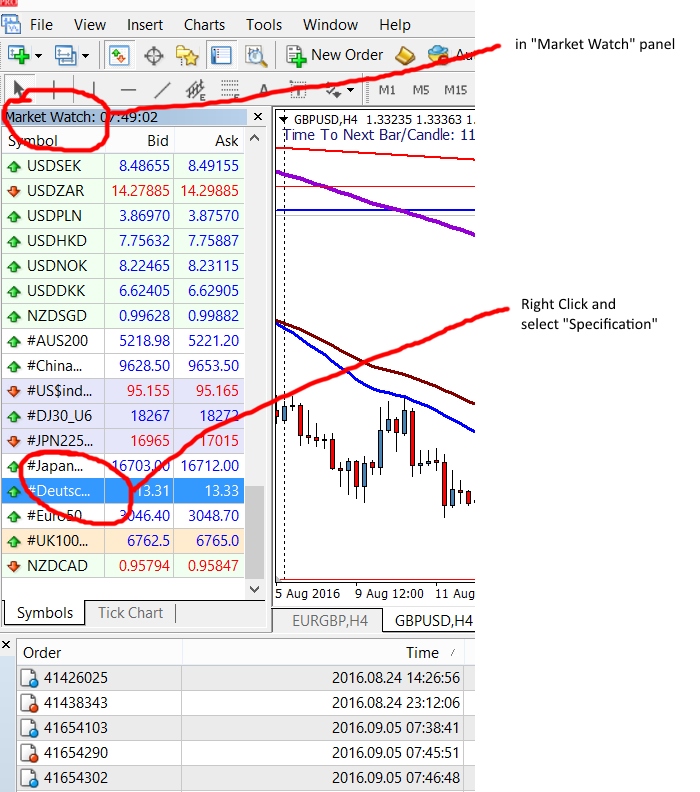 if you have a 20 pip stop and bid / offer spread is 10 pips, you are effectively risking 30 pips so your volume calculation should reflect this).